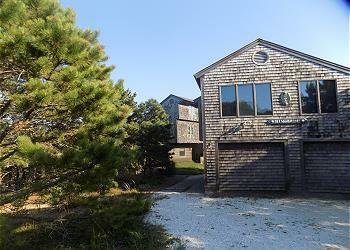 Bright, airy home best describes this wonderful beach home in Brewster. Open living-dining-kitchen with sliders to large deck. 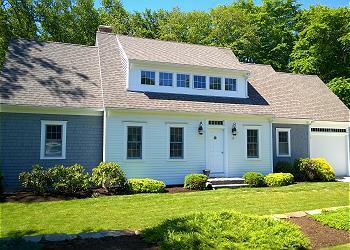 Lovely large master bedroom on first floor. All bedrooms have window A/C. Rights to a private association bay beach. 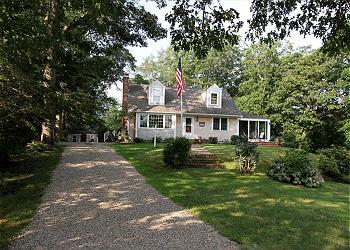 Beautifully decorated and spacious 4BR/3BA Cape style home .4 miles to Ellis Landing Bay Beach. 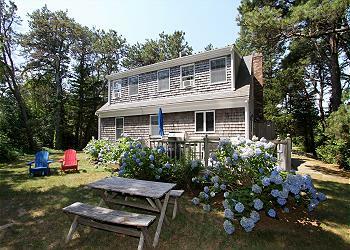 This one of a kind newly constructed property offers stunning water views, impeccable furnishings, and all the amenities you'll need to make your vacation stress free. 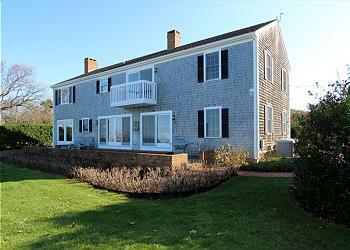 Waterfront 3BR/2BA beach house with virtually views from every room of Cape Cod Bay. This expansive newly constructed contemporary home is the perfect vacation home- stylishly and newly furnished with quality throughout every aspect of this home. Bay Side with a shared private beach. Corporation beach is less than a 1/2 mile walk along the shoreline. Views from almost every room this home amazing home is the answer to your vacation wish list.